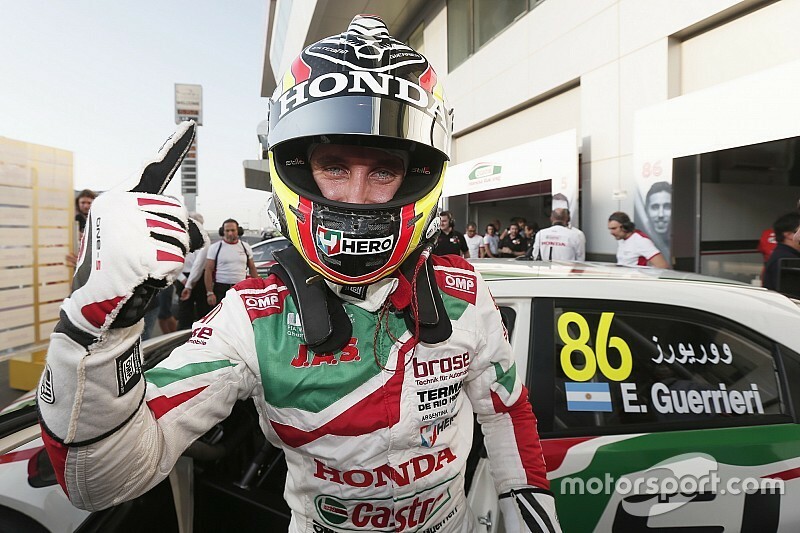 In the weekend's first session held in daylight hours, Honda stand-in Guerrieiri secured his first main race pole in the WTCC with the final shootout lap in the third part of qualifying. Guerrieri had been fastest in the second qualifying session and beat Nicky Catsburg's previous benchmark time by 0.414 seconds, setting a session-best lap of 2m00.893s. Catsburg's time through the first sector had been slowest of all, but the Dutchman clawed back time over the rest of the lap in his Volvo and eclipsed Rob Huff's previous best time by 0.004s. With Huff (Munnich Citroen) third, Bjork and Yvan Muller - who has come out of retirement to support Bjork and Volvo's title bids - completed the top five in their Volvos. Bjork had a scare in the second part of qualifying when he and Muller made contact on track on their cool down laps, but survived and advanced to Q3 with fifth place in the second session. The Swedish driver was first to run in Q3 and secured two additional points to increase his slender lead in the championship to 8.5 points. 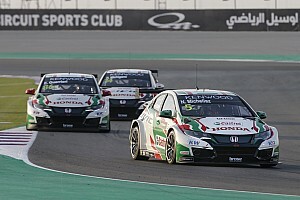 Qualifying proved to be disastrous for Honda's Michelisz, who was eliminated in the second part of qualifying after suffering a suspected brake issue. 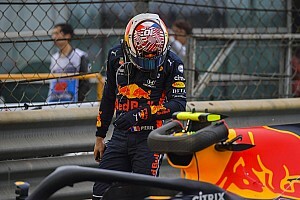 Michelisz looked likely to improve on his initial Q2 effort before he returned to the pits, and was unable to take to the circuit again as his mechanics worked on his car. His banker lap had left him on the fringes of the top 10, but he was then bumped down by an improvement from Kevin Gleason, who will instead start the reversed-grid race from pole. Michelisz will start both of Friday's races from 11th. 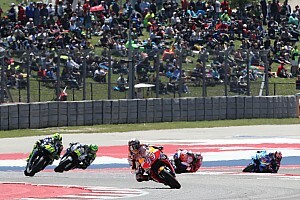 "It felt like the brakes were stuck from the seventh or eighth corner on my second lap," said the Hungarian, who set the pace in both of Thursday's practice sessions and in Q1. "Of course it's a bit cruel, I'll do my best and fight for it in the races - there's nothing else I can do."